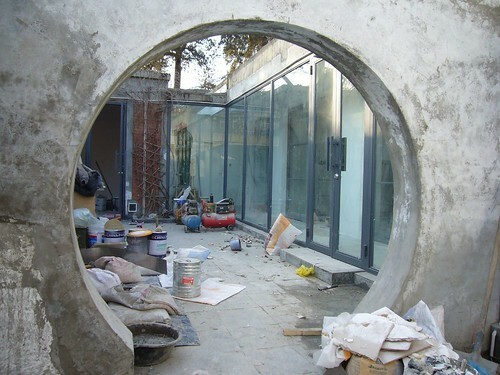 pics from our most recent project: designing and remodeling a friend's courtyard home in Beijing. things are going well. amazing what can be accomplished in two months. We're on the last week and pushing to get everything finished before all the workers go home for Chinese new year. wacky and fun.